The Boer War. Bush poetry. The sport of polo. All three have links to Australian history. All three also merge together uniquely in one point of time in the country town of Bogan Gate. The town’s name that often reduces outsiders to fits of giggles – the meaning of the name is quite the opposite of what most people think – featured the first “unofficial” international game of polo between Australia and Great Britain. This historical event came about due to the persuasive charm of Harry “Breaker” Morant and Scottish-Australian poet Will Ogilvie. The game itself has been immortalised by Will Ogilvie’s poem For The Honor of Old England and The Glory of the Game. The word “Bogan” means the birthplace of a notable headsman of an Aboriginal tribe and the members of such a tribe were known to have had their camping grounds in close proximity to the Bogan River. The “Gate” section of the township’s name was derived from a gate on the boundary fence between Burrawang and Gunningbland Stations, which gave access to the stock routes to the Bogan country, which lies further to the north. 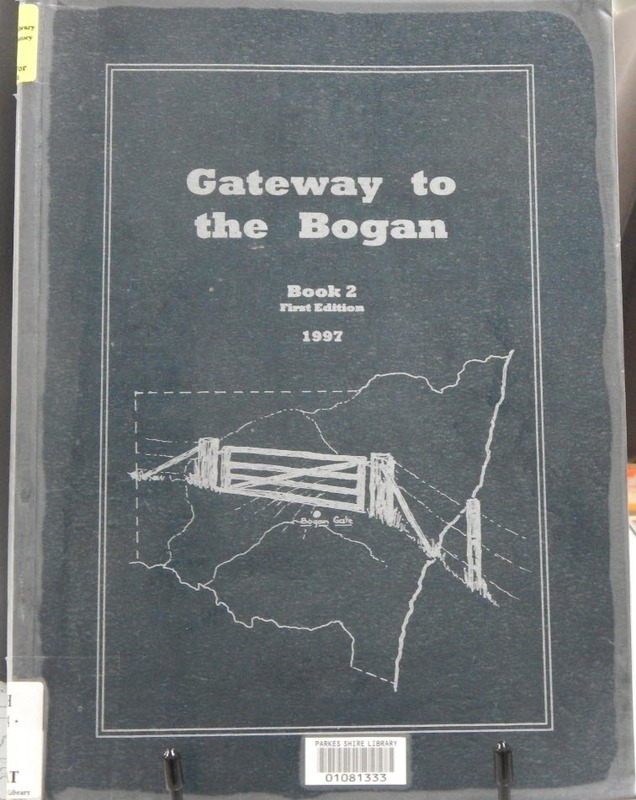 For convenience sake it was known on Burrawang as the “Bogan Gate”. This gate was known far and wide by overland drovers and has been mentioned in books on this subject. In late 1896, [Morant] and Will Ogilvie cleared an open space at Bogan Gate near Parkes, NSW, and created a polo pitch. 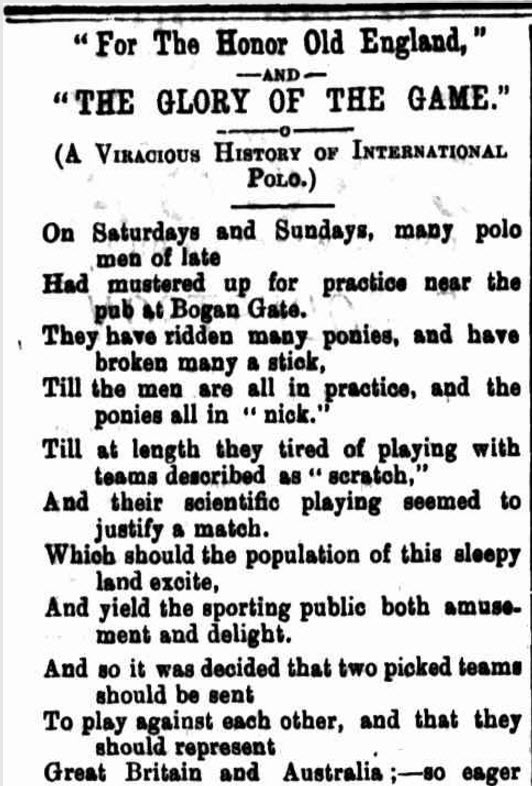 The Breaker had taught Will and a few others to play polo and the ground adjacent to the Bogan Gate Hotel (officially the Selectors Arms) became the scene of the first unofficial polo international between Great Britain and Australia. This was sponsored by Victor Foy whose family ran a large Sydney Department store and he put up a liberal purse for the winners in the pub. The captains were Foy and Morant and the match was seriously contested with Great Britain ending up the winners. Ogilvie wrote a piece for The Windsor and Richmond Gazette published in 6 February 1897 that described how ‘The Breaker bathed in gore went sailing through the scrimmages more fiercely than before.’ Banjo Paterson wrote a poem entitled The Geebung Polo Club that undoubtedly describes the same event. NOTE: Several authors – such as those listed above and John Meredith – have stated that Banjo Paterson’s poem The Geebung Polo Club were inspired by this famous polo match. 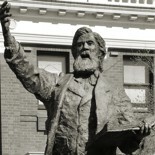 However Paterson’s poem was first published in 1893 in The Antipodean and later included in Paterson’s first anthology of bush poetry The Man From Snowy River and Other Verses in 1895. Both dates are before this match took place. 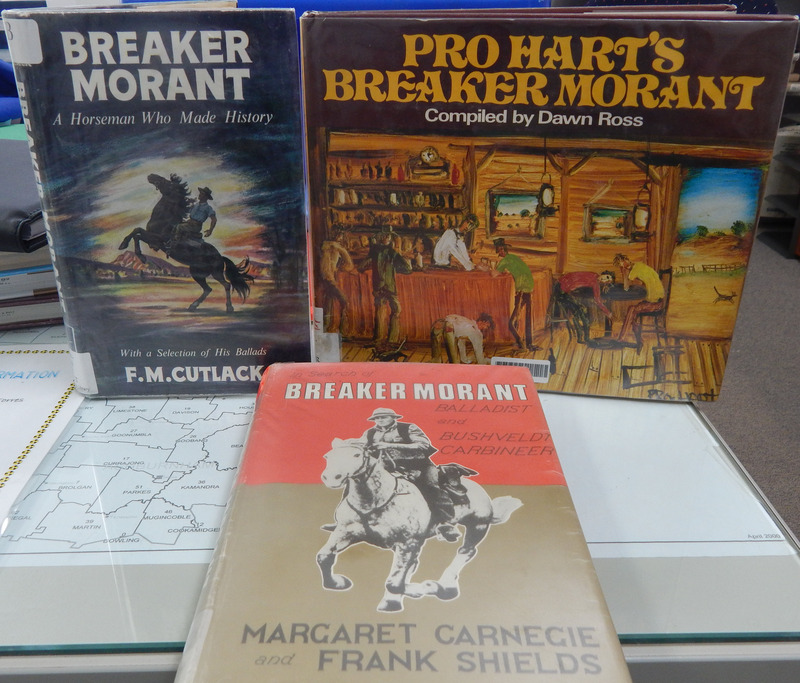 *** Parkes Library also has several books with collections of Australian poetry that contain poems by Harry “Breaker” Morant, Will Ogilvie and Banjo Paterson. 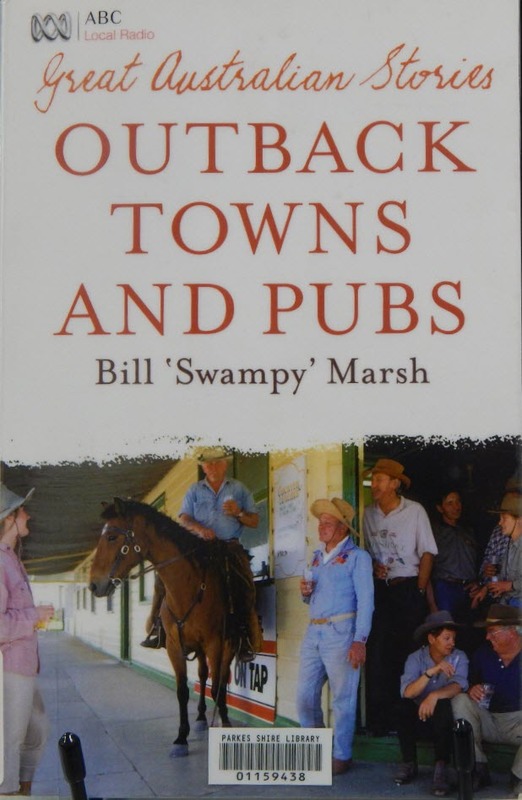 There are also two books on CD with poetry by Will Ogilvie Tribute To A Horseman: Poetry of Will Ogilvie read by Colin Munro and David Howard; and Echoes of the Outback: Identifying the character of the outback. Please contact Parkes Library (6861 2309) should you desire to borrow any of these items. Judson, C. R. (1973). 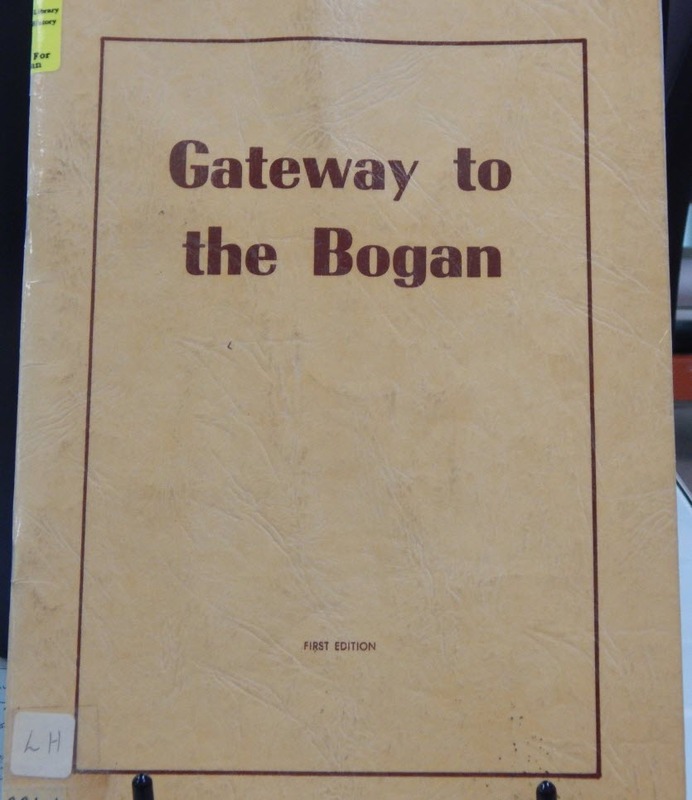 Gateway to the Bogan: the story of Bogan Gate & Burrawang Station (1st ed.). Orange, N.S.W. : Central Western Daily Print. West, J., & Roper, R. (2016). 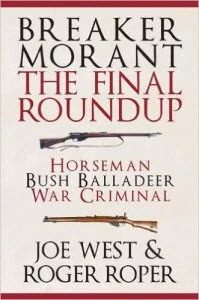 Breaker Morant: the final roundup. Stroud, Gloucestershire: Amberley. Thank you for your feedback. At Parkes Library we believe that learning is lifelong and we will continue to investigate ways to make finding and interacting with our blog easier for all users. Thanks again and all the best. 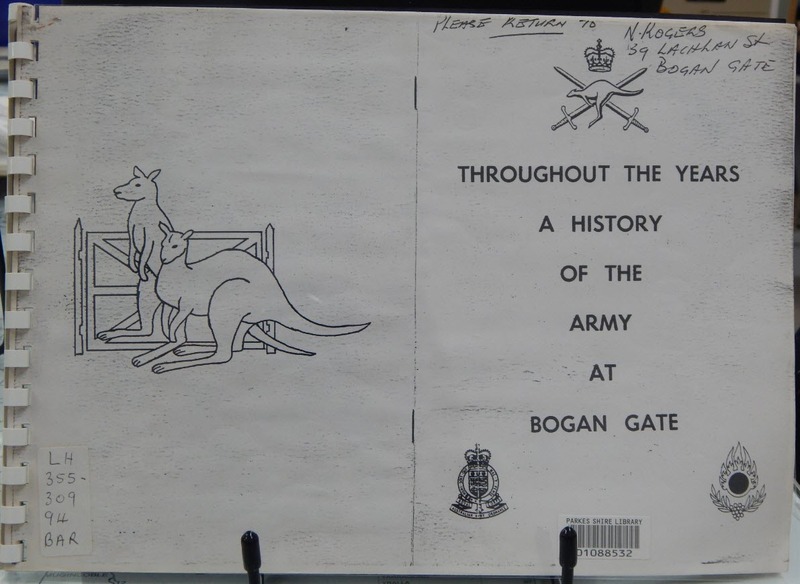 I had the pleasure of serving at Bogan Gate for approximately 7 months in 1965 and as a young Digger celebrated my 21st Birthday there after unloading two semi trailer loads of 105mm shells. The conditions in camp were very good as we ate what the officer ate. I was lucky enough to have S/Sgt John Keyes and a few other good NCO’S who took me under their wing and taught me a lot. Great country, massive electrical storms which could have been interesting if the lightning had hit a storehouse. I then transferred to Bandiana and onto Vietnam. Never regretted my time there and have often gone back when travelling through Parkes. This entry was posted on March 10, 2017 by parkeslibrary in 1890s, all-round sportsperson, Bogan Gate, controversy, General history, Humour, local historical articles, Parkes Library Family & Local History Resources, polo, sporting fields, Uncategorized and tagged Australian history, Australian poetry, Banjo Paterson, Bill Swampy Marsh, Boer War, Bogan country, Bogan Gate, Bogan Gate Hotel, Breaker Morant, Breaker Morant The Final Roundup, Burrawang Station, Bush poetry, Family & Local History, For The Honor of Old England and The Glory of the Game, Foys, Gateway to the Bogan, Gateway to the Bogan Book 2, Gunningbland Station, history of Parkes Shire, Outback Towns and Pubs, poetry, polo, Pro Hart, Selectors Arms Hotel, The Geebung Polo Club, Victor Foy, Will Ogilvie, Wiradjuri, Wiradjuri language, Wiradjuri people.